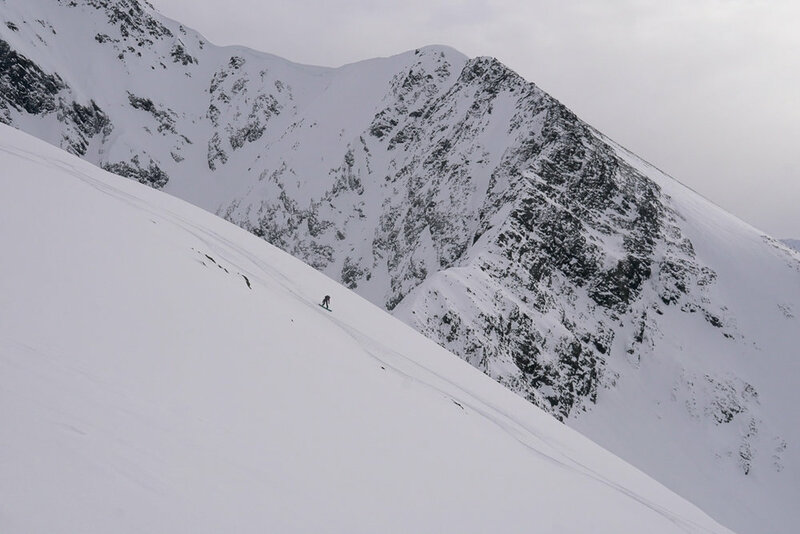 Heli-bump assisted ski touring day through Chugach Powder Guides. 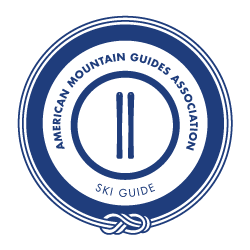 A new experimental program when the weather, snowpack conditions and strong guests come together to make it happen. 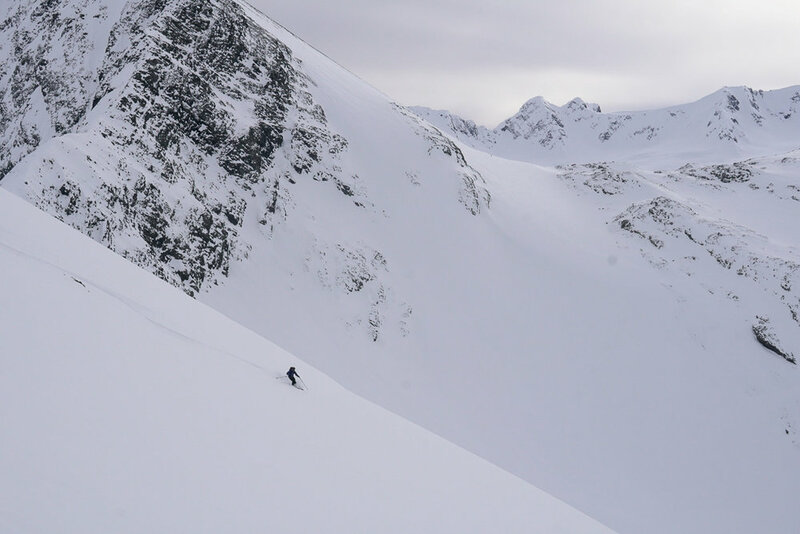 If you are interested in this book me for a regular day of backcountry skiing, then if it all lines up we can see about making a last minute booking to get us on a heli-ride in for a full day of human powered touring. It may be rare but it came together for these two guests visiting from Canada. 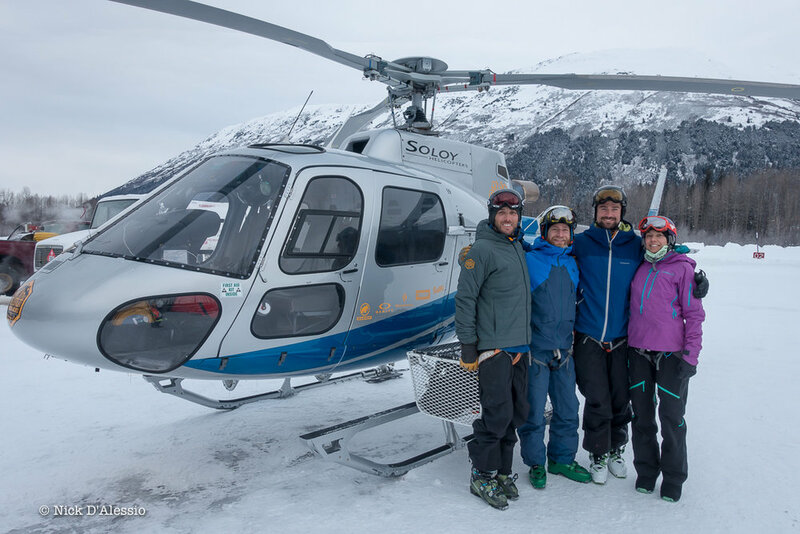 We did two regular touring days earlier in the week in Turnagain Pass and then tagged this day onto their visit to Girdwood. Our ride into the hills. The A-Star B3 makes quick work of what would take most of an entire day to get to by our own two legs. Hiking up for a run. The backside of Alyeska ski resort in the background. The Winner Creek valley heads back to Girdwood. Pretty cool backyard we have here! After 3 runs it was time to make the long hike back to town. It's a beautiful walk through the forested valley.